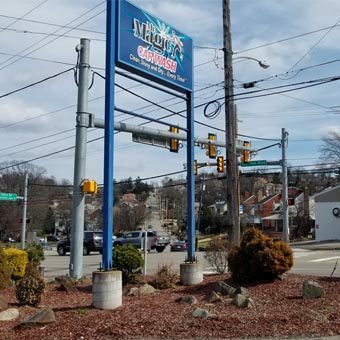 Used only at the Castle Shannon location. Take advantage of the Express Lane! Our Gift Cards are a smart choice for anyone on your gift-giving list. Individual paper tickets that can be used at all 5 locations. Only available online. Our unlimited monthly car wash card can be used at all of our locations. 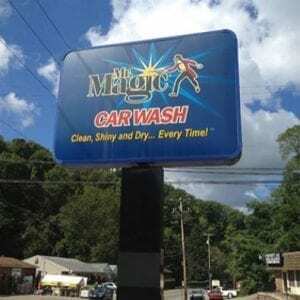 Mr. Magic is Pittsburgh’s premier car wash. We opened our first location over 50 years ago, and we wouldn’t still be here if we didn’t have something special. 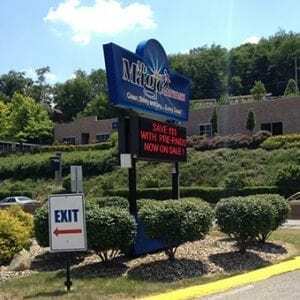 But, it’s not magic, it’s so much more. It’s our special blend of nine cleaning solutions. It’s our 100% fresh water and the most effective hot air drying system anywhere. And it’s the way our staff knows and cares about your cars. 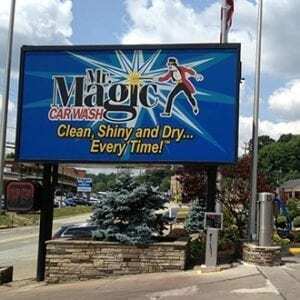 Whatever Pittsburgh roads can dish out, Mr. Magic can take it and make your car shine like new again. It’s not about tricks. It’s just about getting your car clean, shiny, and dry, every time!